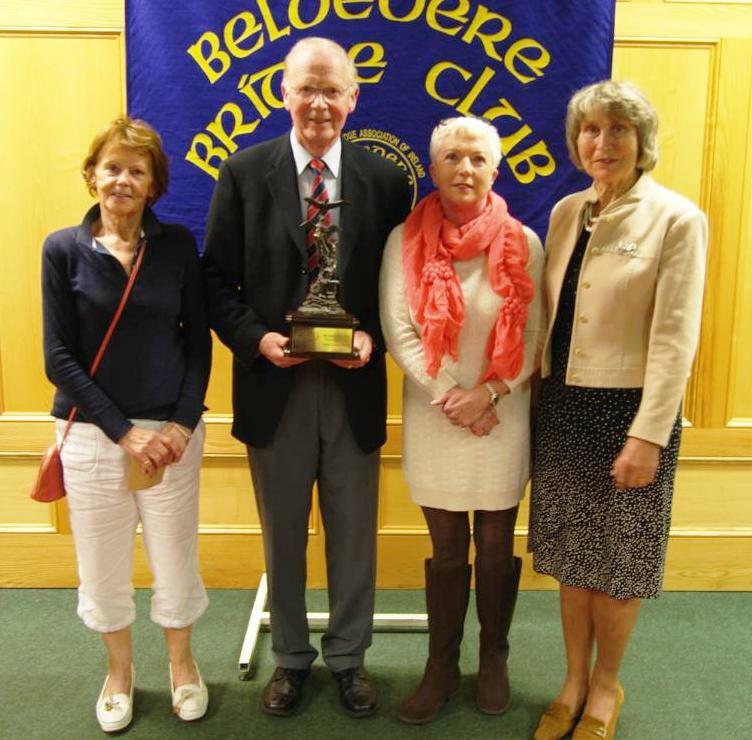 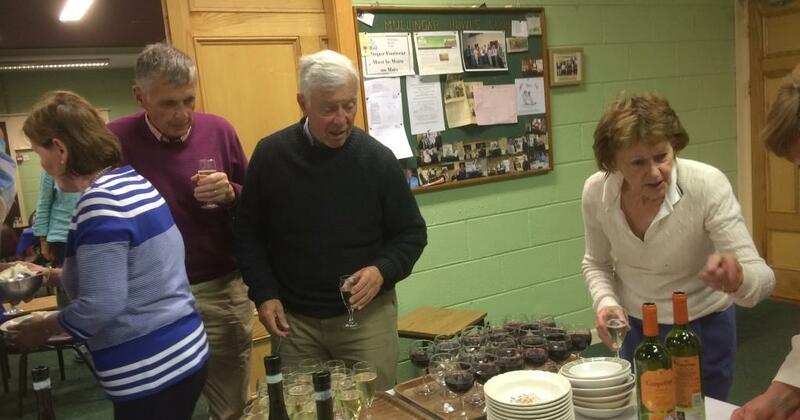 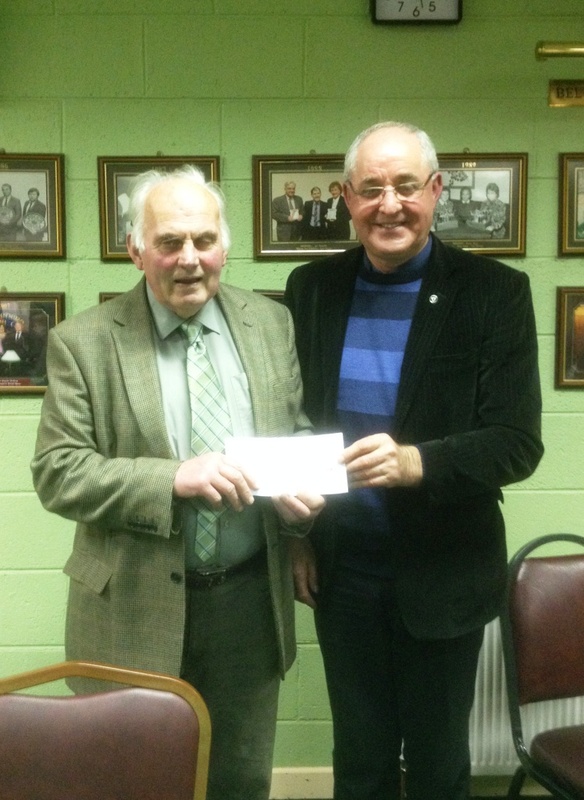 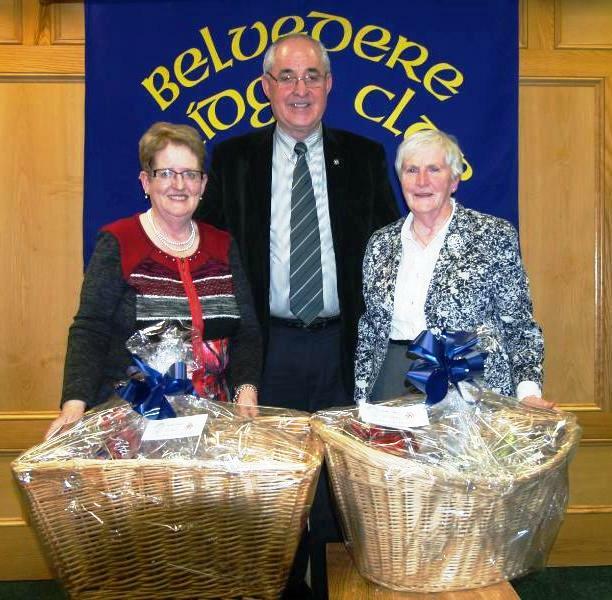 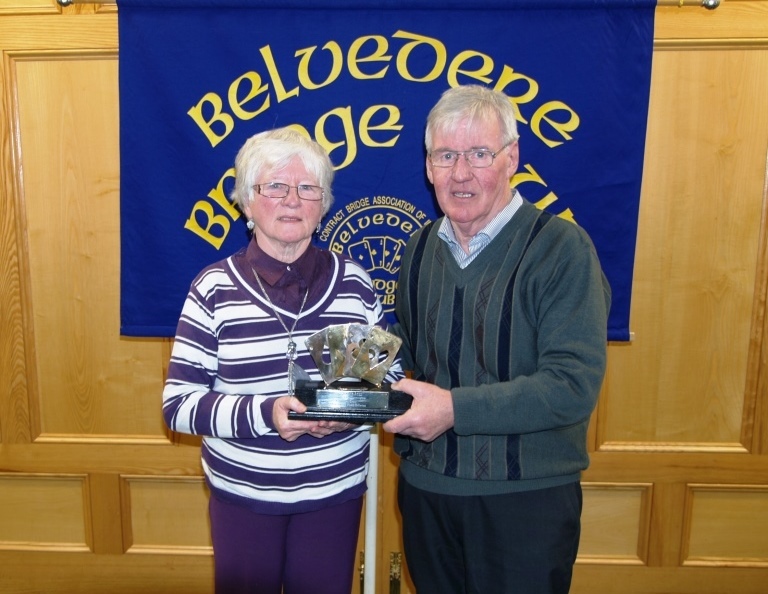 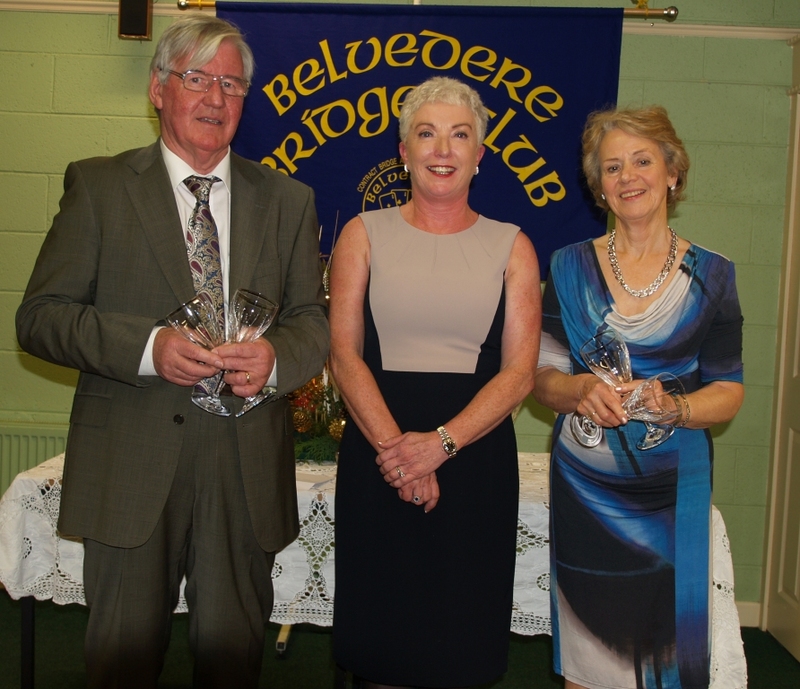 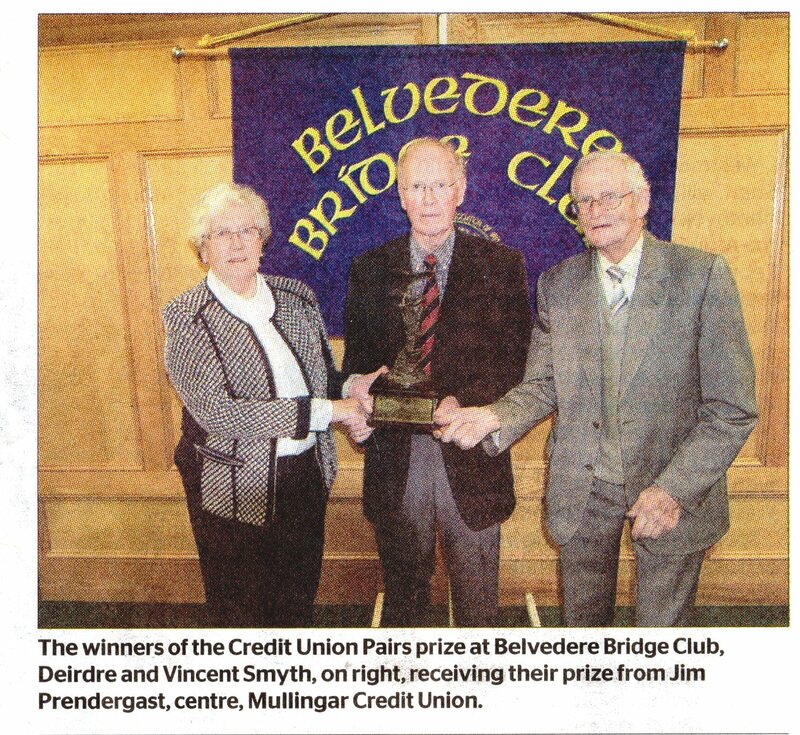 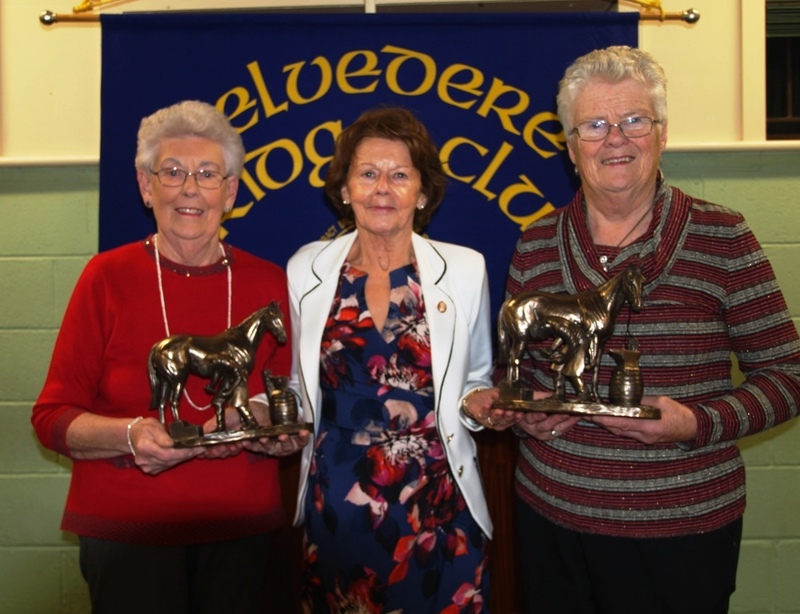 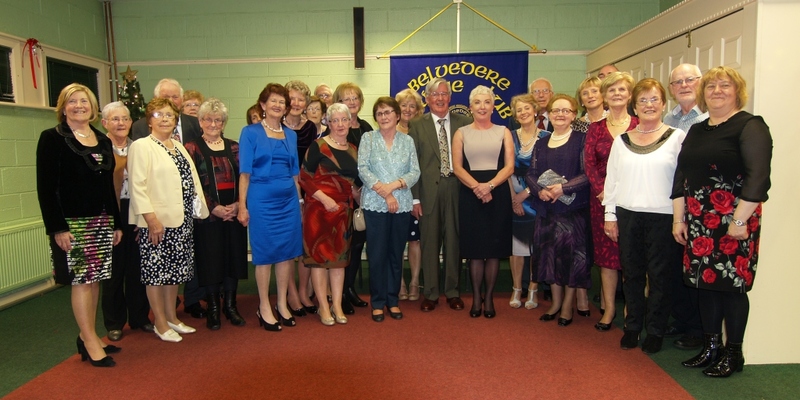 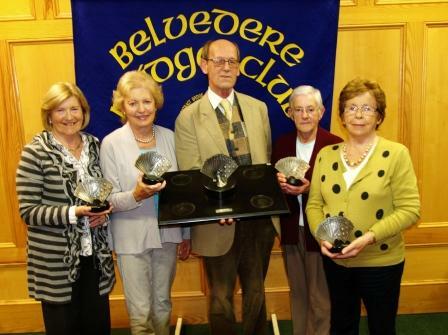 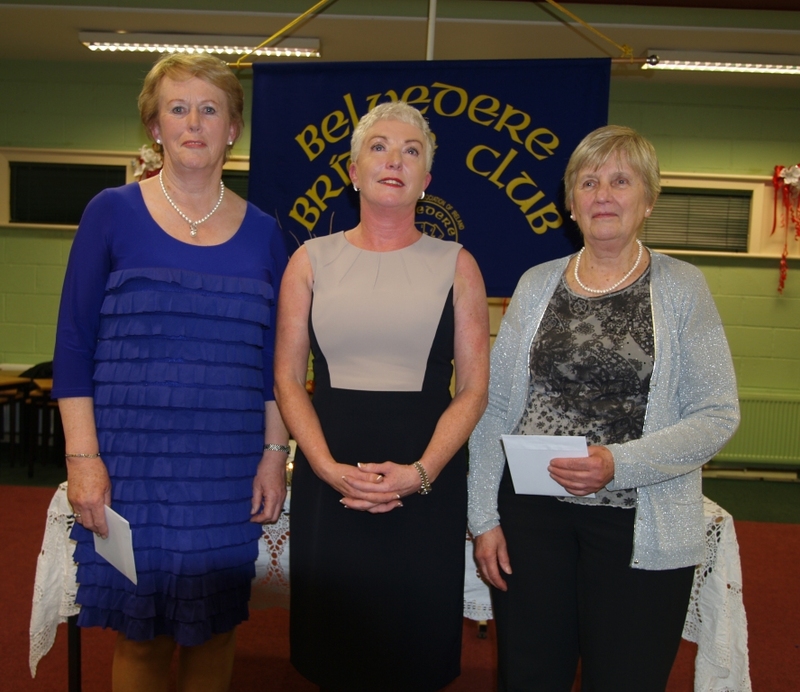 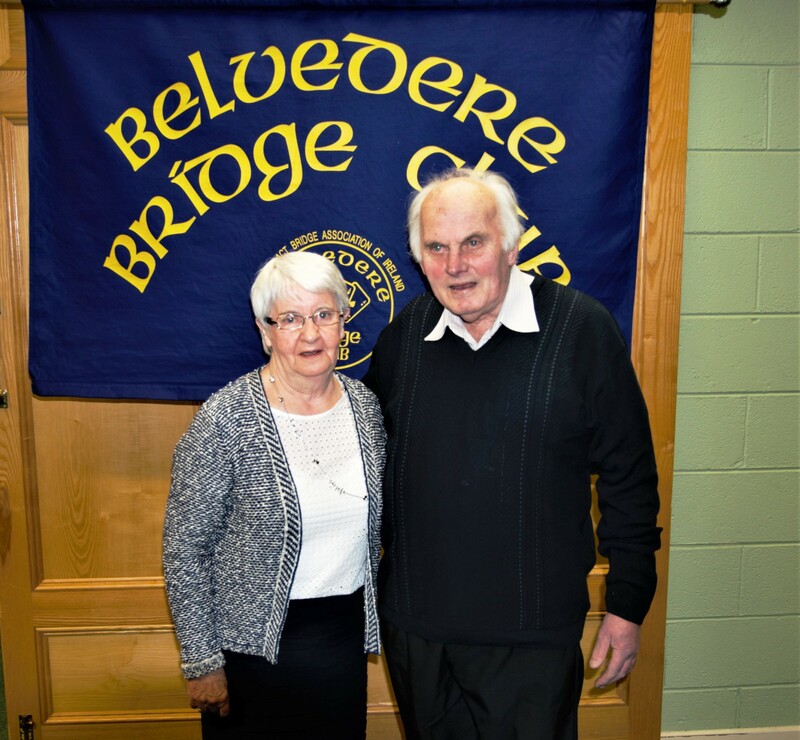 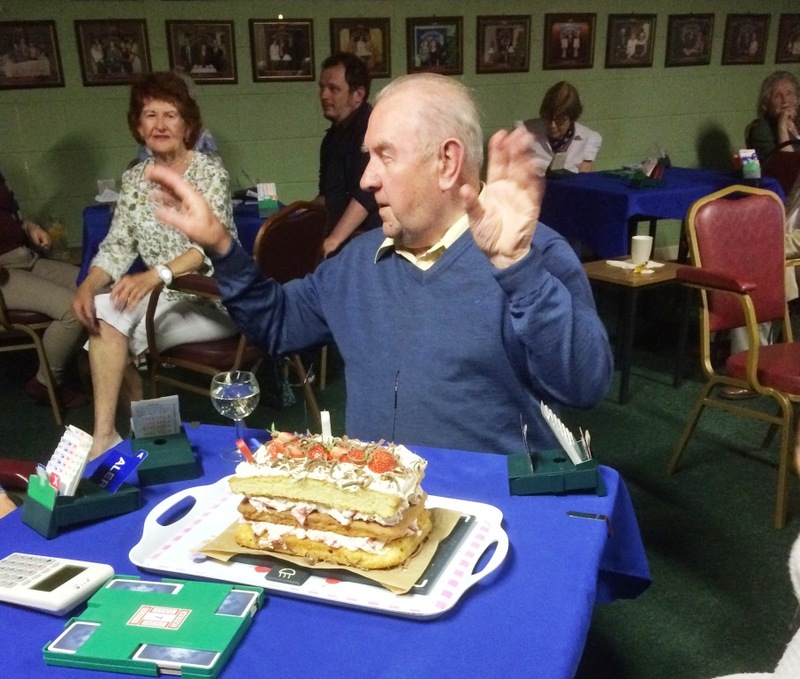 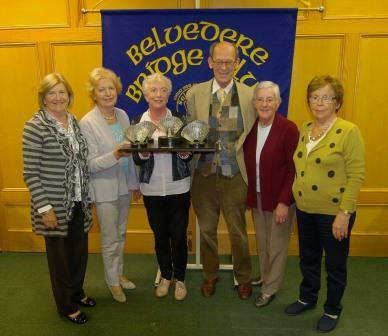 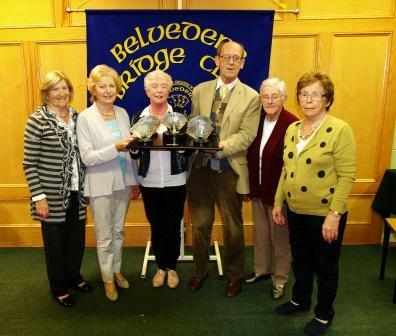 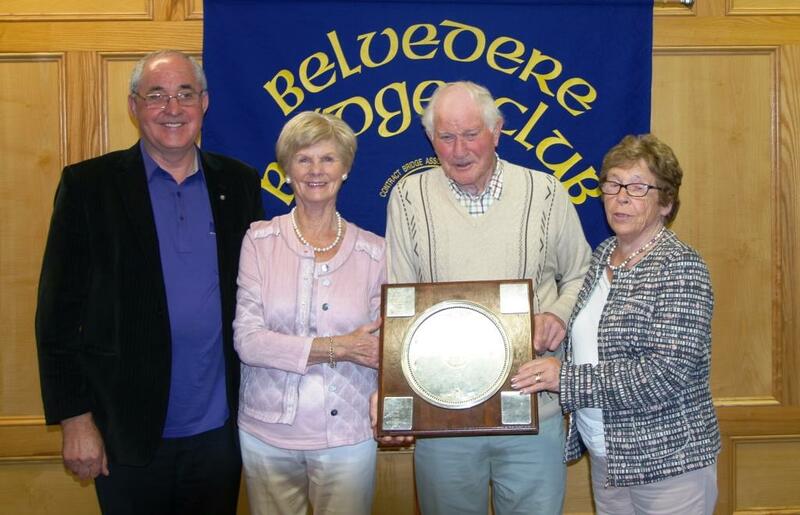 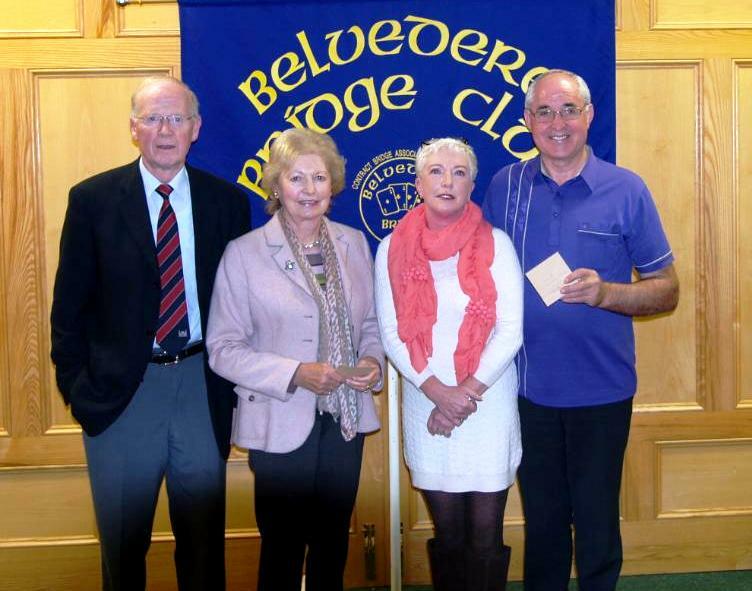 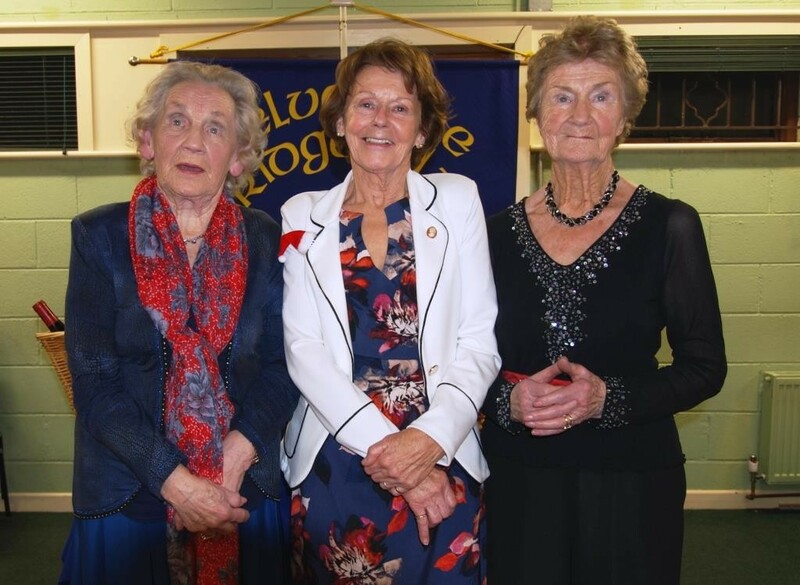 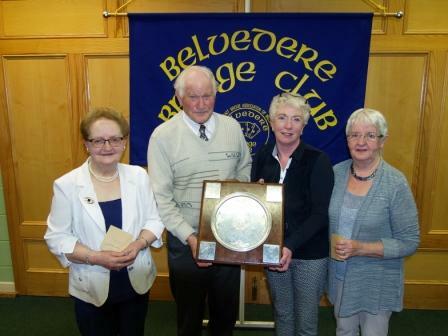 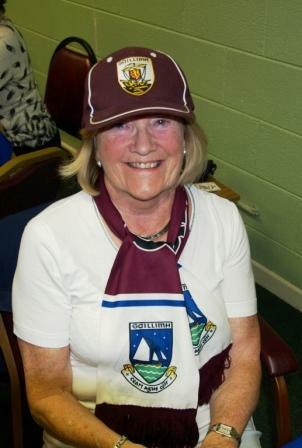 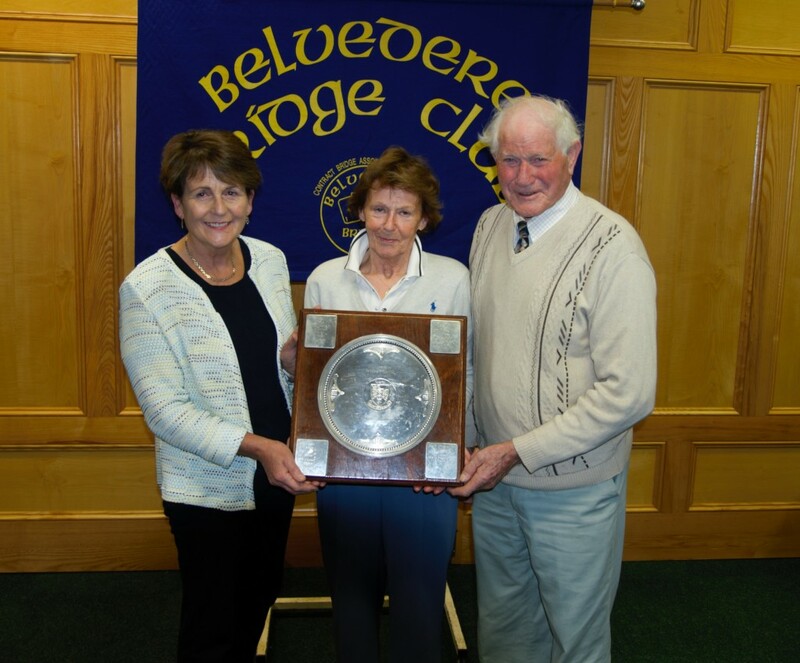 Mary Corroon winner of the Individual Competition in the Belvedere Bridge Club with Pat Seery President. 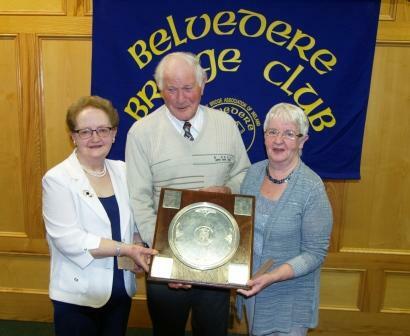 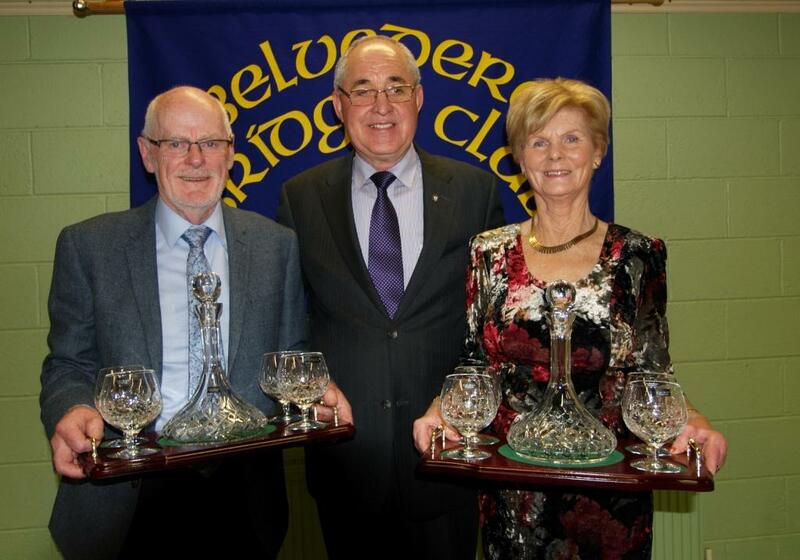 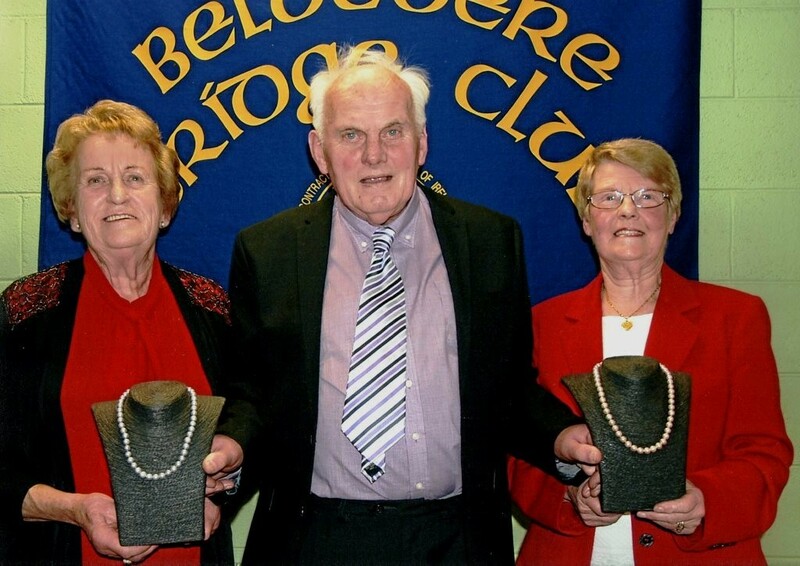 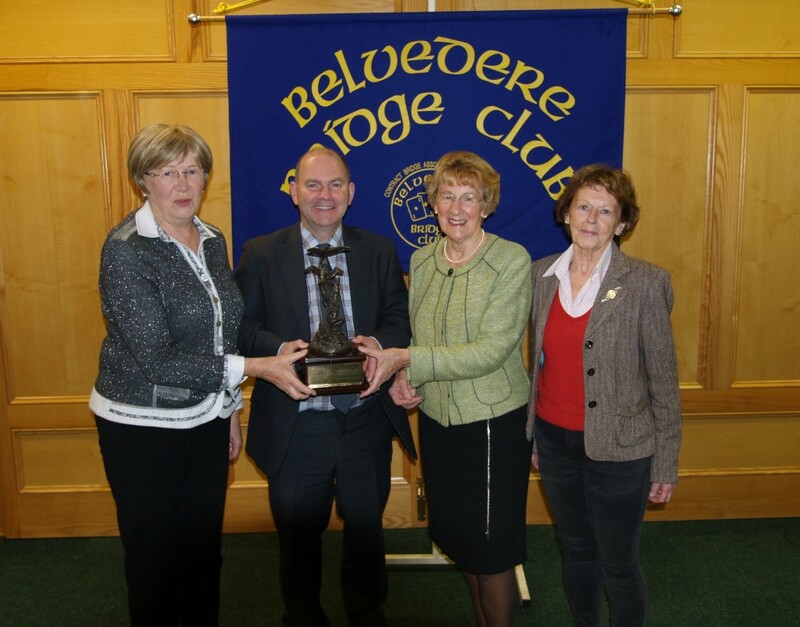 Matty Blake President with the winners of his President’s Prize, John Smyth and Maura Maguire. 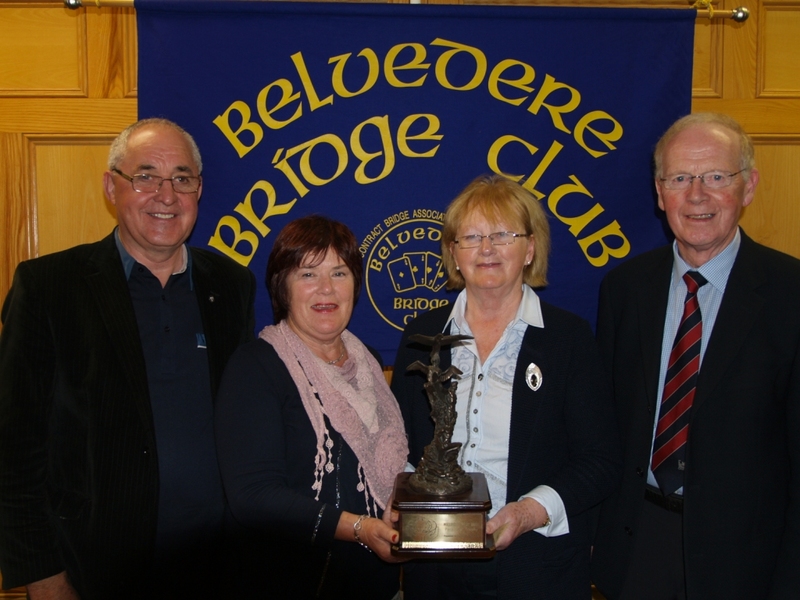 presented with trophy by Tommy Fagan sponsor. 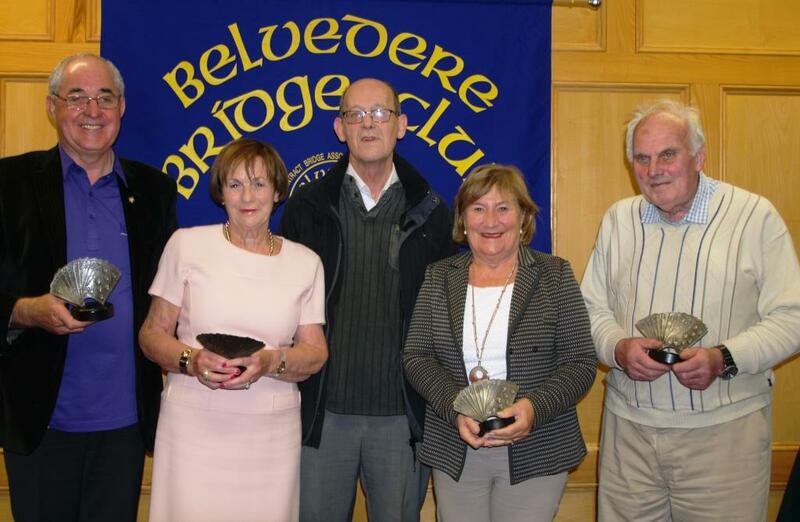 Matty Blake, Dervilla McGirr, Angela Dockery, Pat Seery winners with Martin Hynes (centre) sponsor. 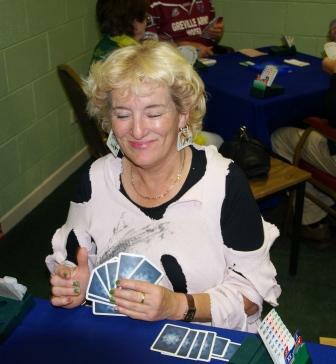 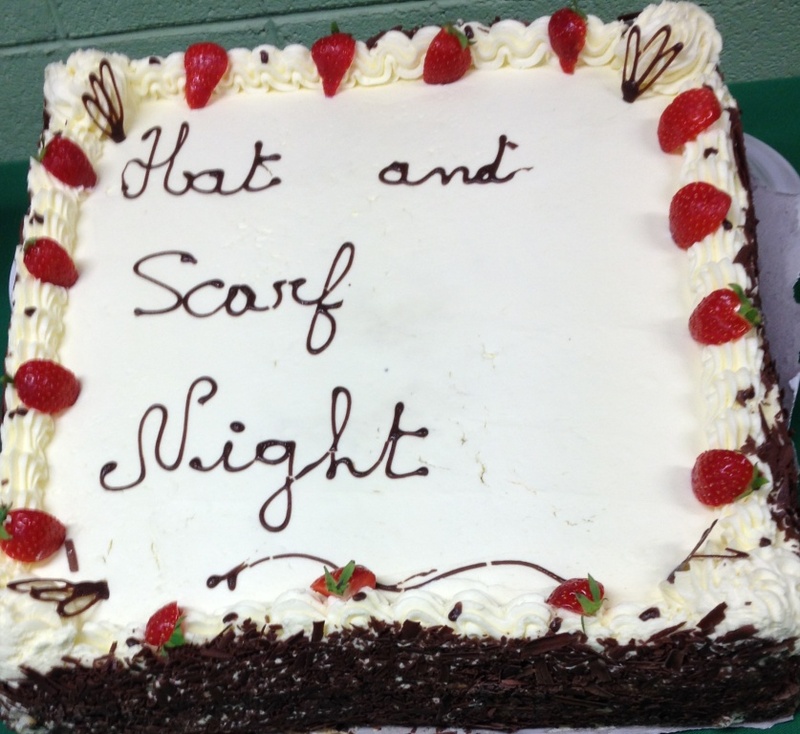 That’s the last time I pick a fight with my Bridge partner! 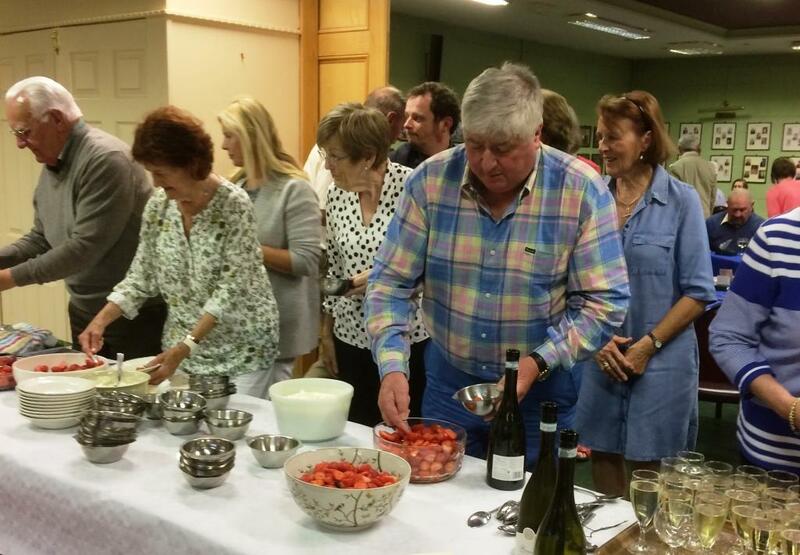 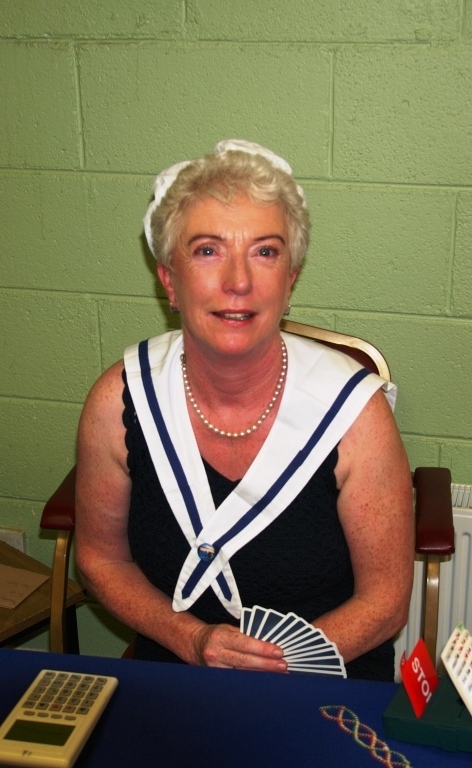 The Prez goes all nautical! 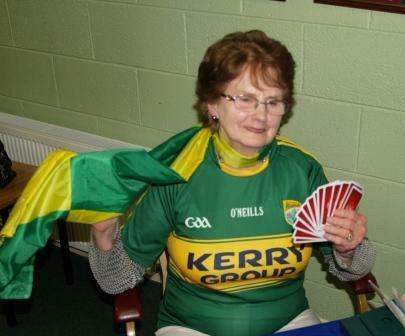 That’s the pre Kerry Smile!